"Why you need a 'GOOD' Architect in your Life"
A Good Architect can bring value to a multitude of scenarios. Our secret, which is not a surprise to most of our Clients, WE CARE. At some point in your life, you may have heard or even said the ‘we want something great, but economical’ in some shape or form. An Architect’s role can assist in generating revenue and/or other forms of return with Clients when needs arise that is of proven value that more than just good design. Numerous healthcare buildings over the last 20+ years, have transitioned licenses with our assistance and expertise. Accounting for millions of dollars of increased revenue, per facility, depending on patient census. To date, with the CMS guidelines, we are continuing to assist facilities in planning for and upgrades to meet the current guidelines for hospital licensure. Along with that, review and solutions for any Authority having Jurisdiction (AHJ), such as JACHO, HFAP and other’s findings. Our code review and planning have given us the leverage required when helping Owners achieve success. 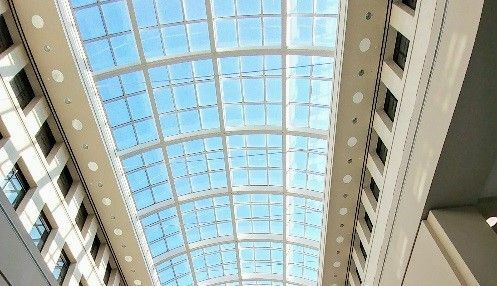 Hearing catch phrases like ROI or Life Cycle has limited use if the design and building management opportunities do not coincide. Design costs are ~2% of the 30 year cost of a building, 2016, Whole Building Design Guide. Life-Cycle Cost Analysis (LCCA). Facility management assets and maintenance are typically the 2nd highest cost to a building, behind staff. The ability for Owners to capitalize on building data is here now and accessible, if you look in the right locations and ask the right questions. Over the past few years, we have had the privilege to speak at national conventions regarding technology and BIM utilization in the industry for better results. Our firm is driven to address these issues on the front end with Clients. 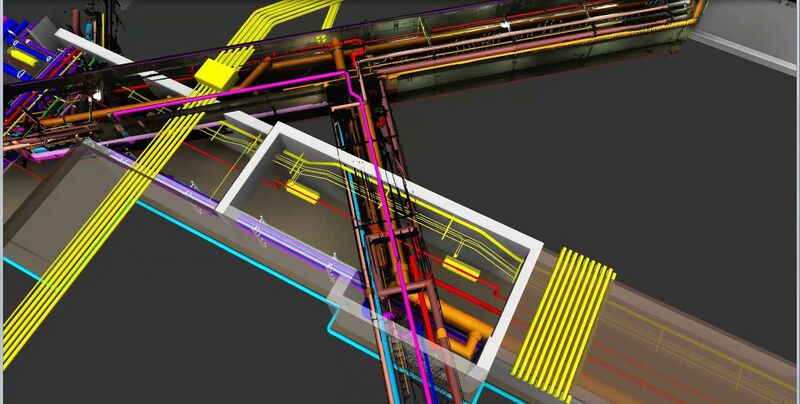 BIM utilization can be addressed before, during or after a project; what we are saying is, it can be done during routine maintenance and does not have to coexist with a building project. In todays world of Design, being engaged is just as important as style. 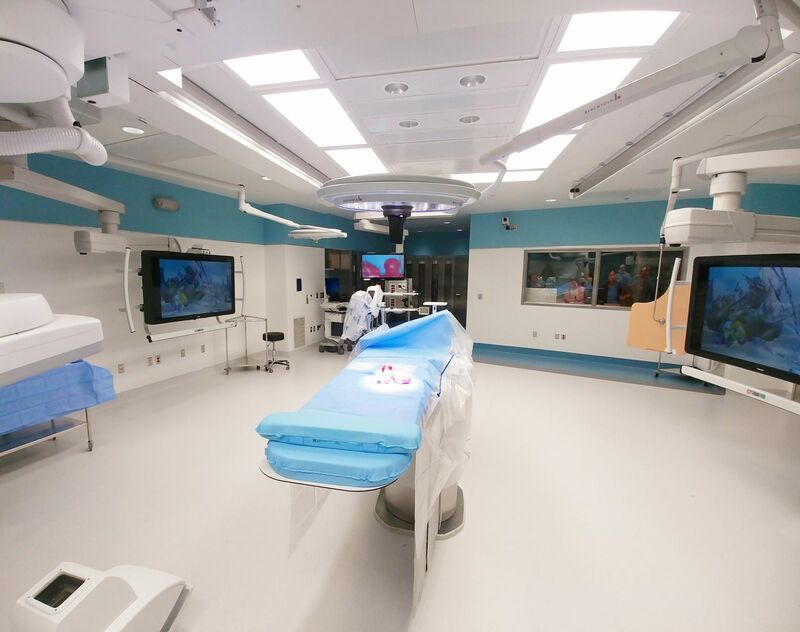 Setting the “standard for Hybrid Operating Room Suites that will be used for future Projects” was a big accomplishment for the Project and users. Implementing the first Hybrid Operating Room at a Hospital for optimal functionality for current Doctors / Staff and to recruit future Doctors / Staff takes full engagement between the entire Project Team. Surgery and Imaging can be some of the most challenging spaces to contend with, especially in existing conditions. A Hybrid Operating Suite includes both of these functions, allowing Surgeons to perform procedures in a more collaborative setting, efficiently less invasive, setting the patient up for better results and quicker recovery times.